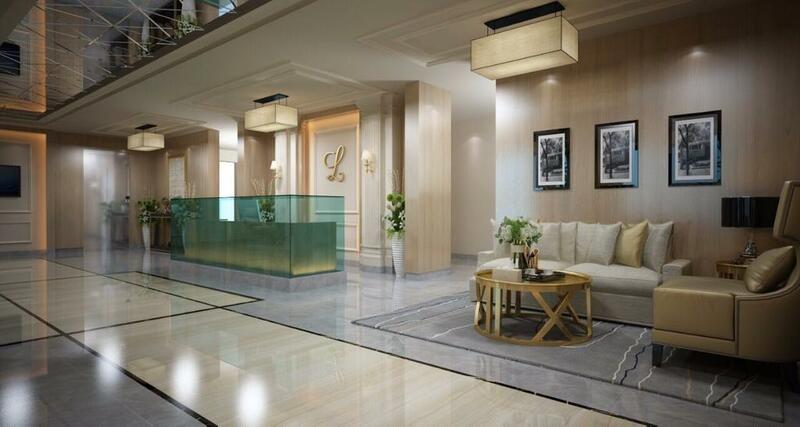 All the expats who come to Saudi Arabia, their first priority is to find an apartment or villa and settle down as quickly as possible to save the living cost of hotel apartments. To get settled, first of all they need to buy furniture for house. 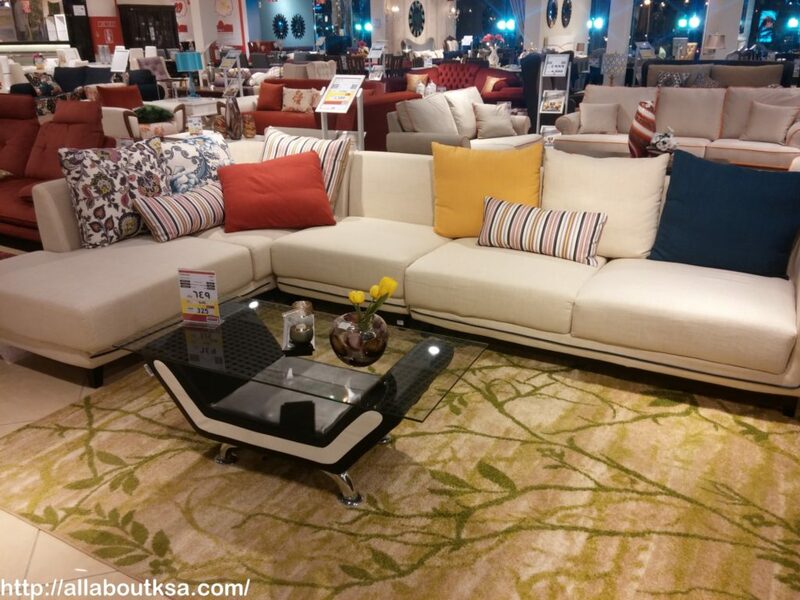 It is very difficult to find a furniture store that is economical especially when you are living in Riyadh. 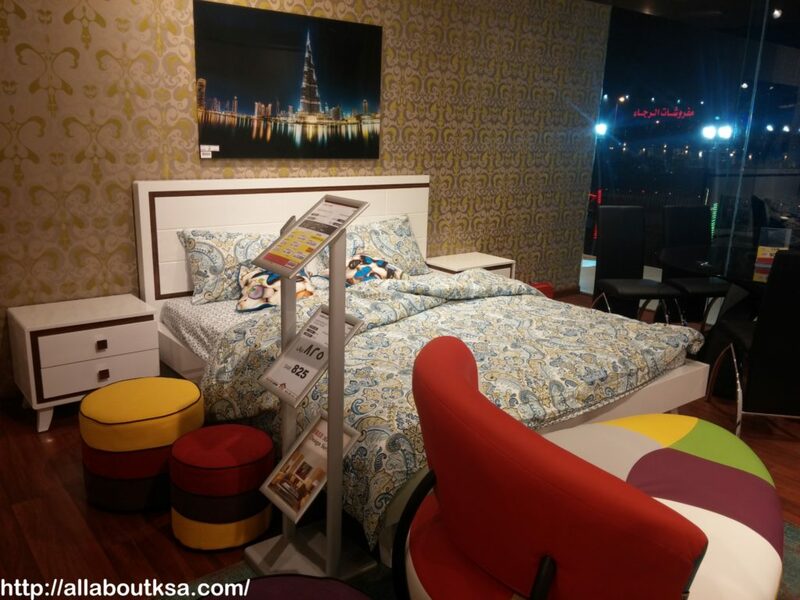 Being capital, I suppose Riyadh is quite expensive and you will not find small places to buy good furniture. 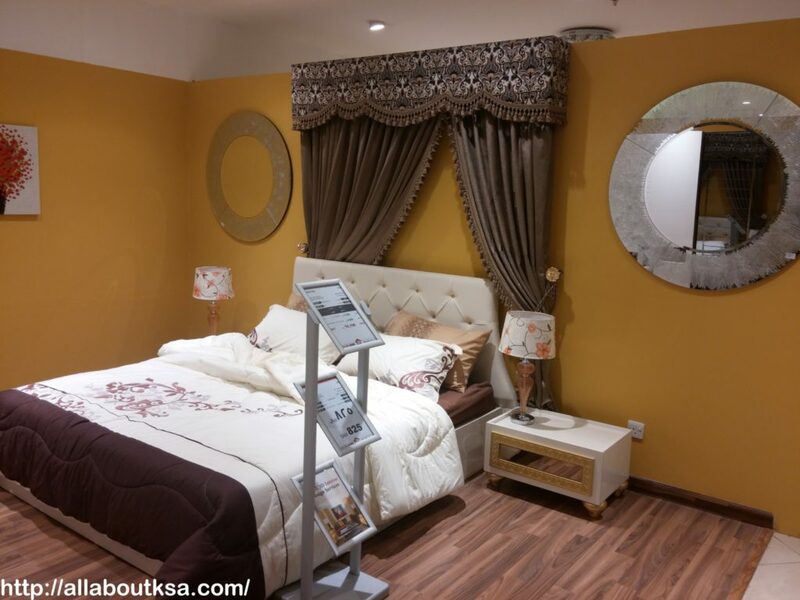 When I first settled here, I had to ask a lot from friends that where I can buy furniture at reasonable cost. 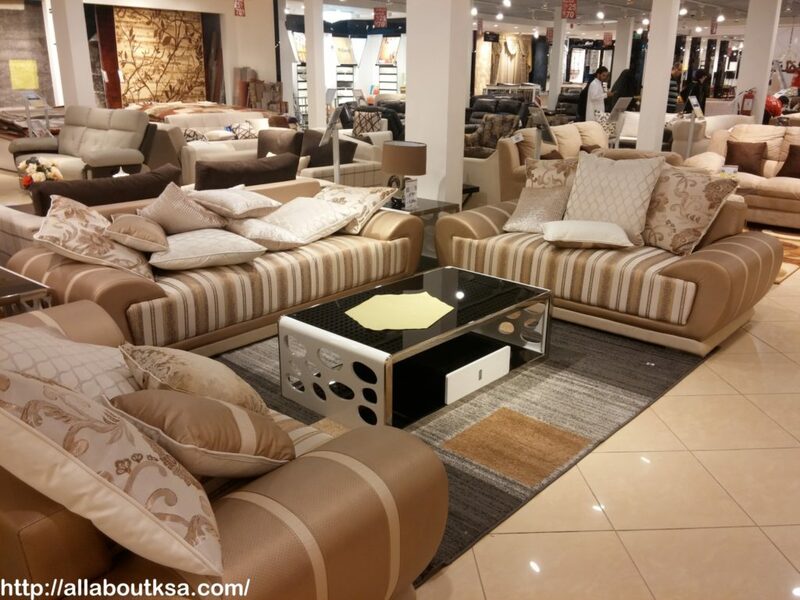 Someone suggested a place named Haraj which we found quite reasonable as they had good designs and you can buy a 7 seater sofa for about 2000SAR. 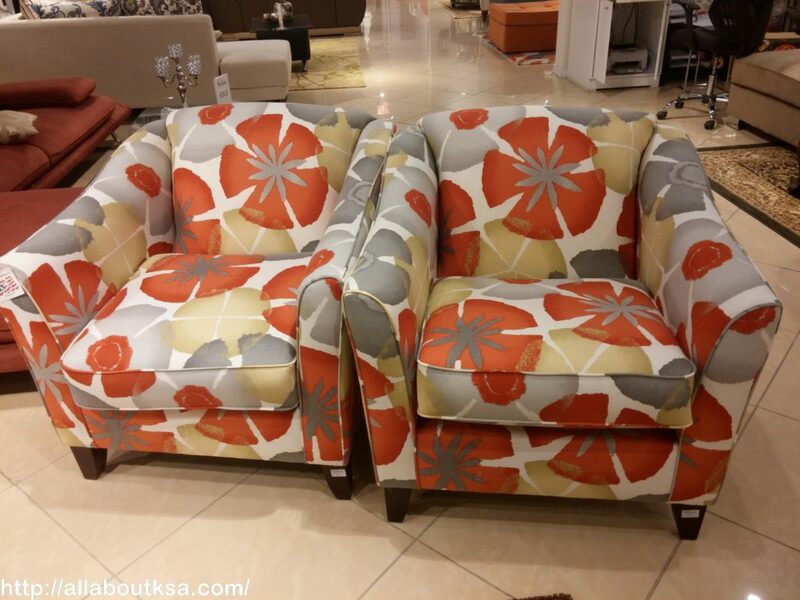 But within a year, the sofas started to get rough and got lint and we had to sell it at Expatriates.com for just 700 SAR within a year, which is pretty disappointing when you spend your hard earned money and get rewarded with nothing. 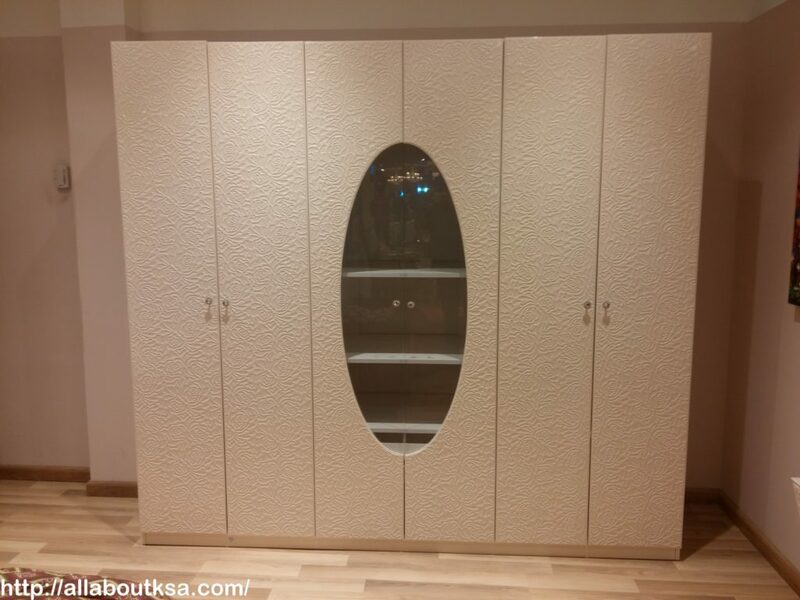 Plus, the Haraj market gives you very limited options when it comes to furniture and the quality is not as great one would expect. 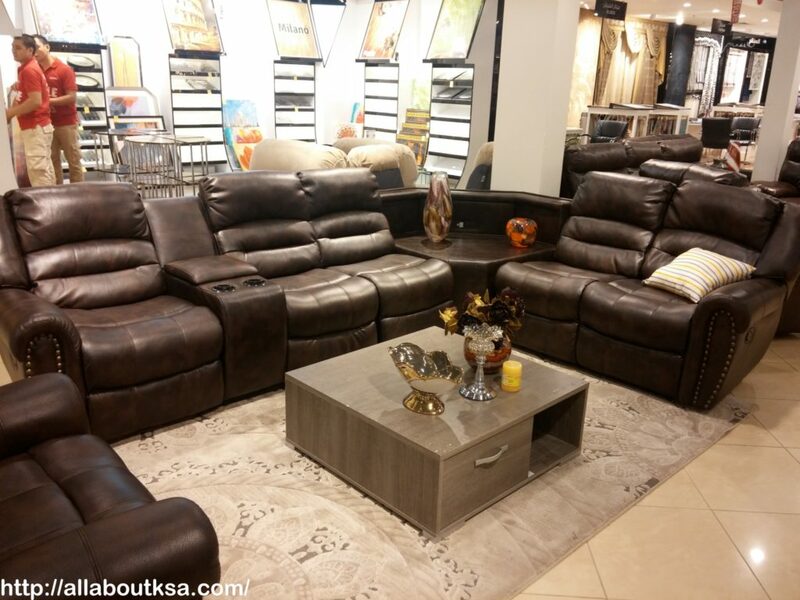 In addition to it, you cannot find leather sofas, recliner chairs, garden sofa sets and bed sets of good designs as you can buy them in some branded furniture stores like Al-Mutlaq, Rooms, IKEA, Home Centre, Saco etc. 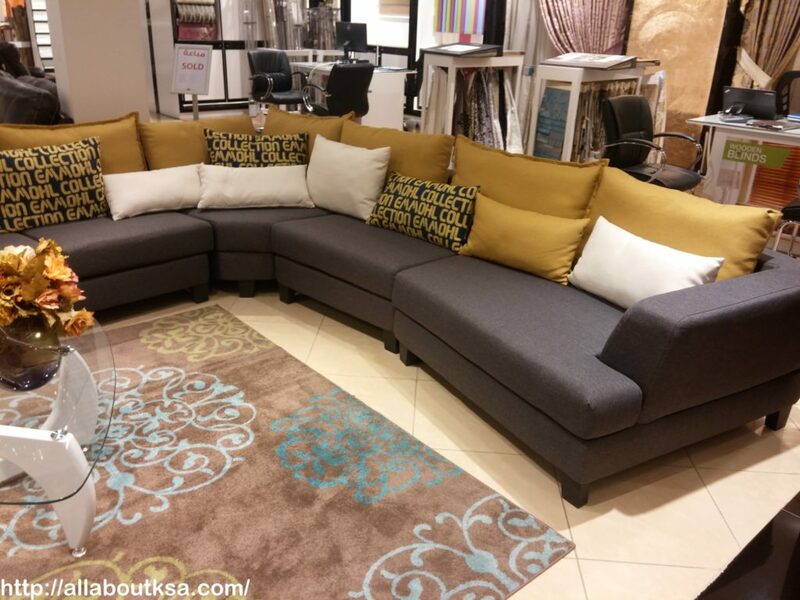 When we were searching for a new sofa set in the market, one of our friend mentioned Danube Home and we decided to have a look to see their quality. 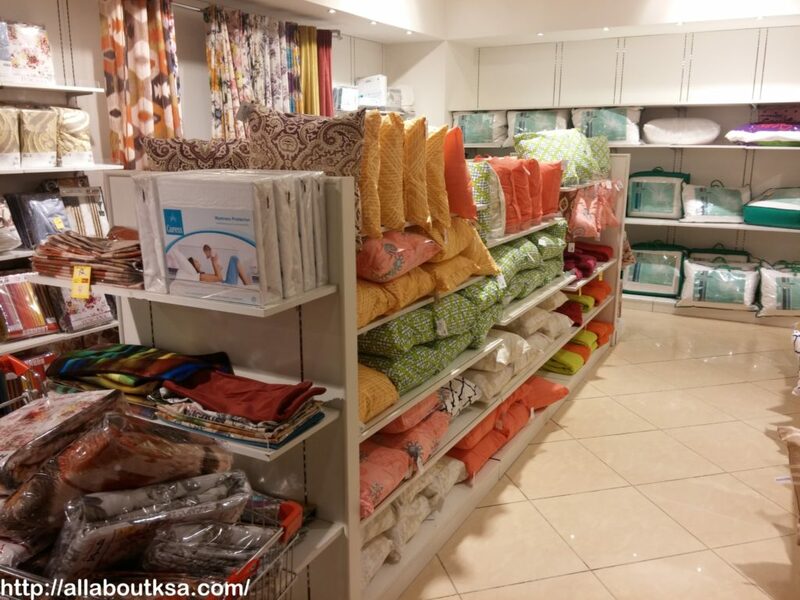 Many people are quite familiar with Danube, the famous hypermarket in Riyadh city but many people don’t know about Danube Home, located on King Abdullah Road. 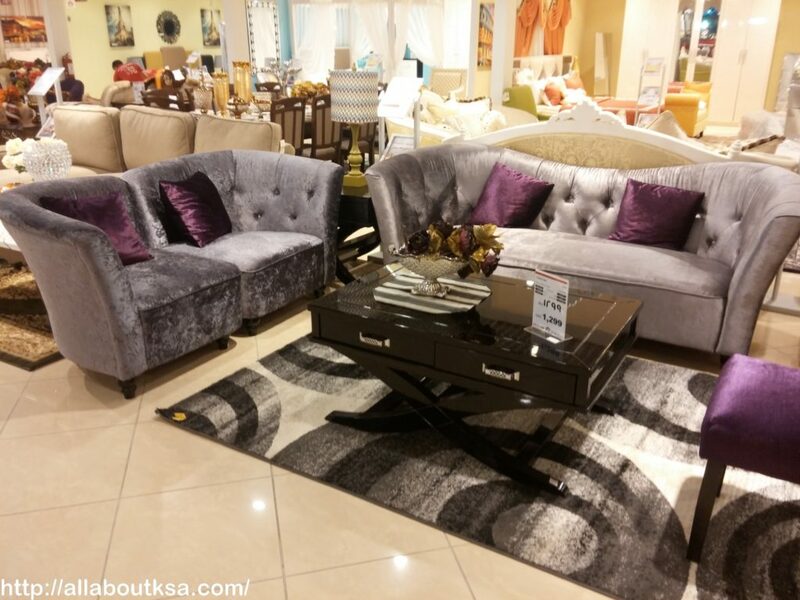 The Danube Home has opened its first store in Riyadh last year and they bring on some high quality furniture at reasonable prices. 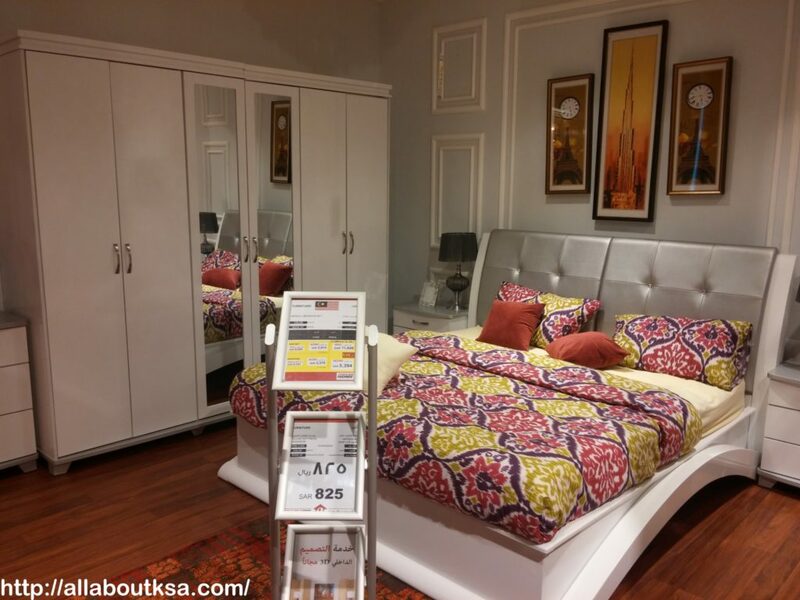 I love Ikea and Home Centre but they look pretty expensive to us even in sales. 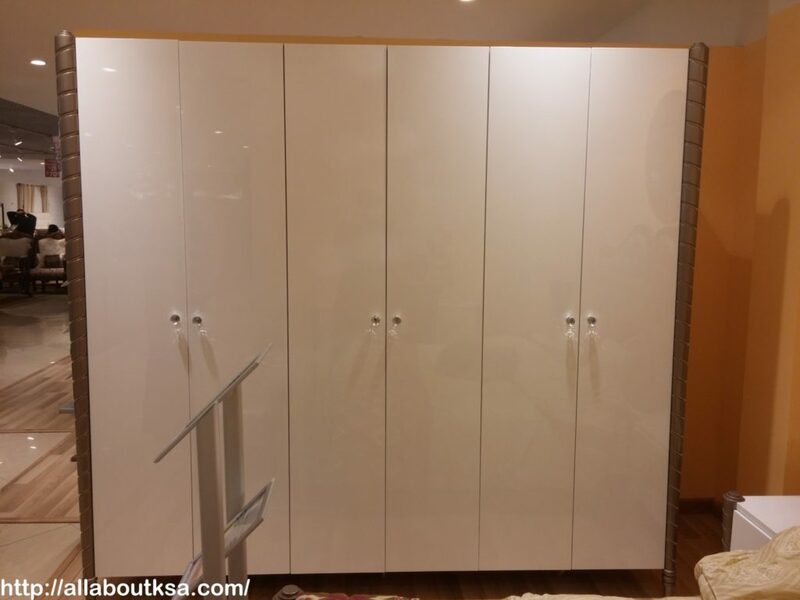 Plus with Ikea, we always find it hard to manage installation and delivery. If one gets both done by the store, it reduces the cost. 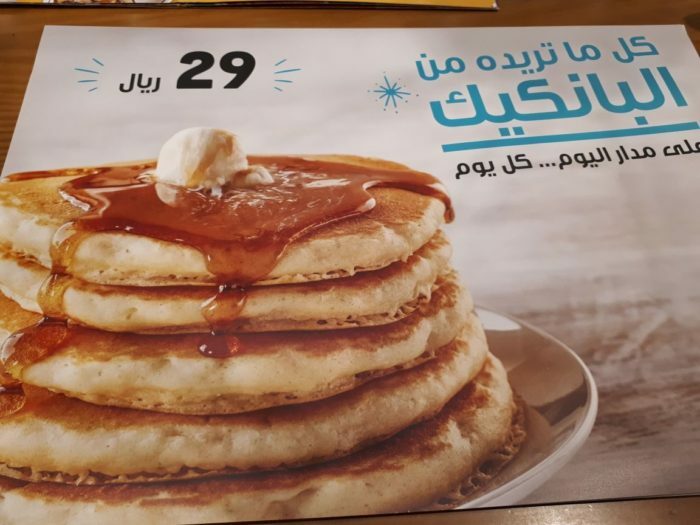 On the other hand, we find Danube Home quite reasonable in Riyadh. 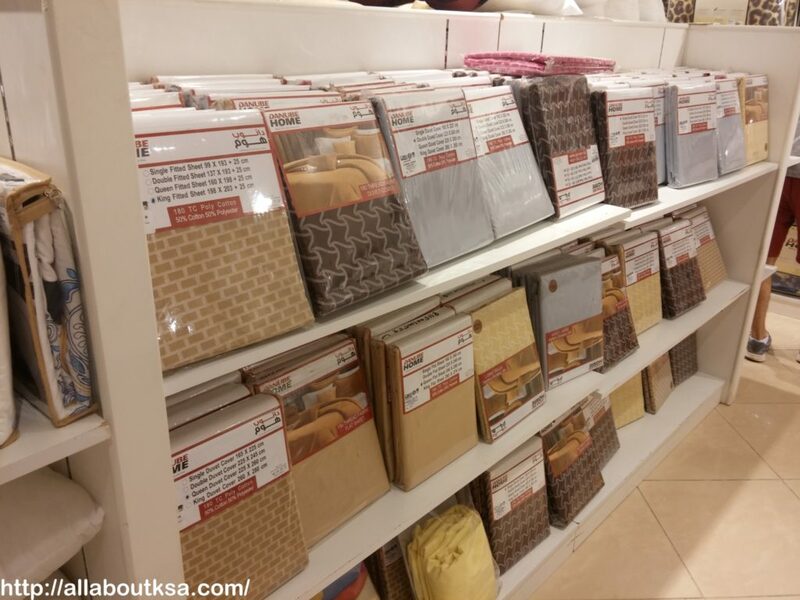 Some of their items are expensive but if you get to know about their sales at right time, you can buy your favorite item at very reasonable price. 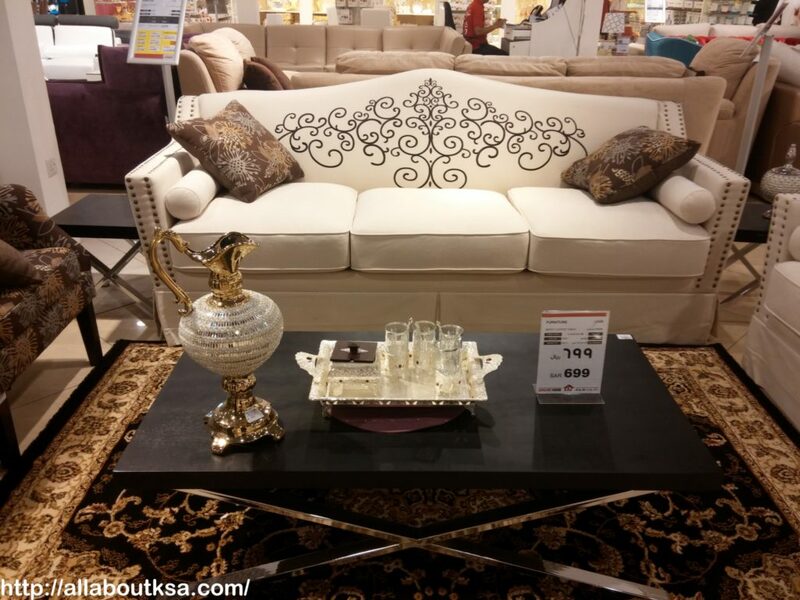 Another good thing about Danube Home is (unlike other stores), they open their stores for sales 3-4 times a year and when the sale season is not on, they are willing to give you 25% discount on your favorite item (I don’t know if this offer is still on but last year, they did offer us 25% discount on furniture without sale). 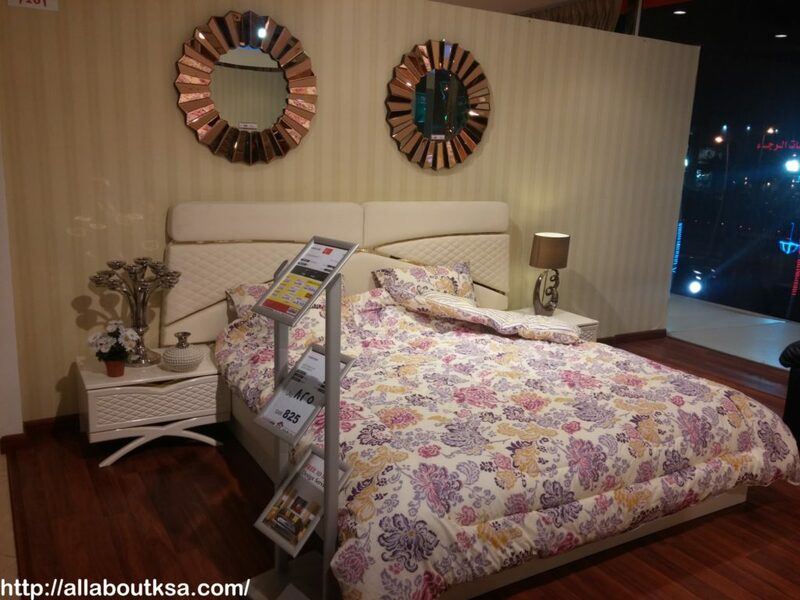 Have a look at the beautiful designs and quality of Danube Home Furniture. 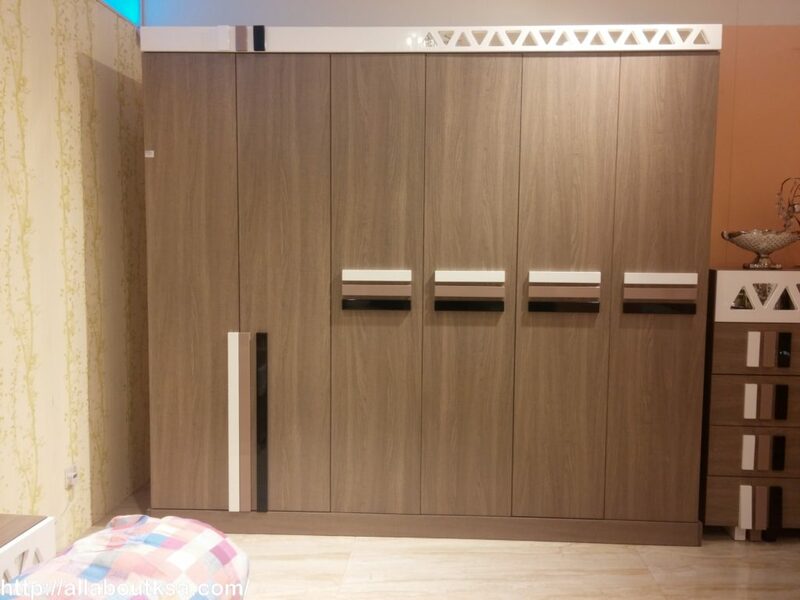 You can find this beautiful 6 doors, elegantly designed cupboard for just 1155 deducted from 2199. 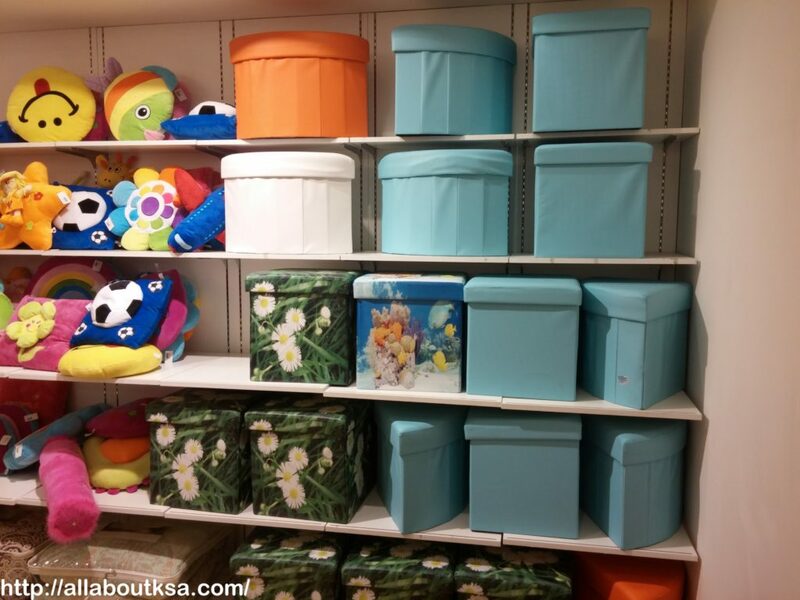 At Danube, I found that if you are looking to decorate your kids room, you wont find huge variety. 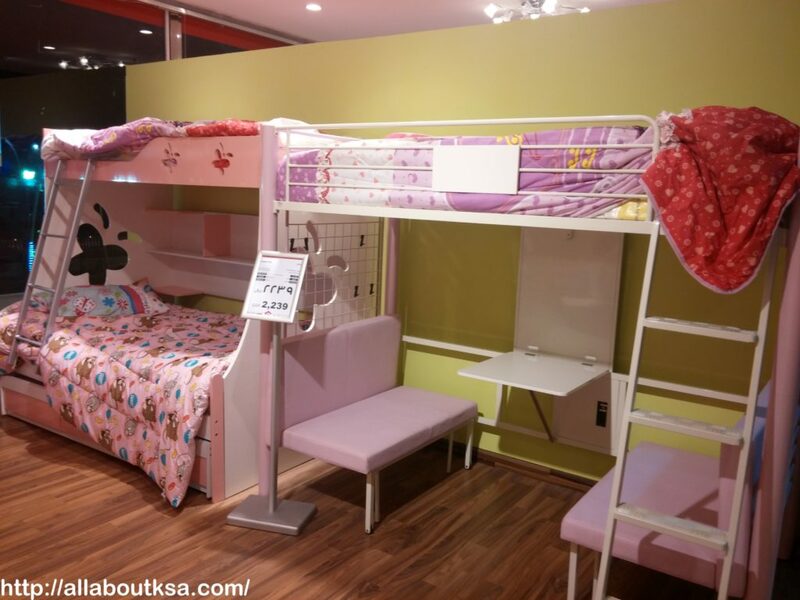 The designs are limited when it comes to kids room furniture. 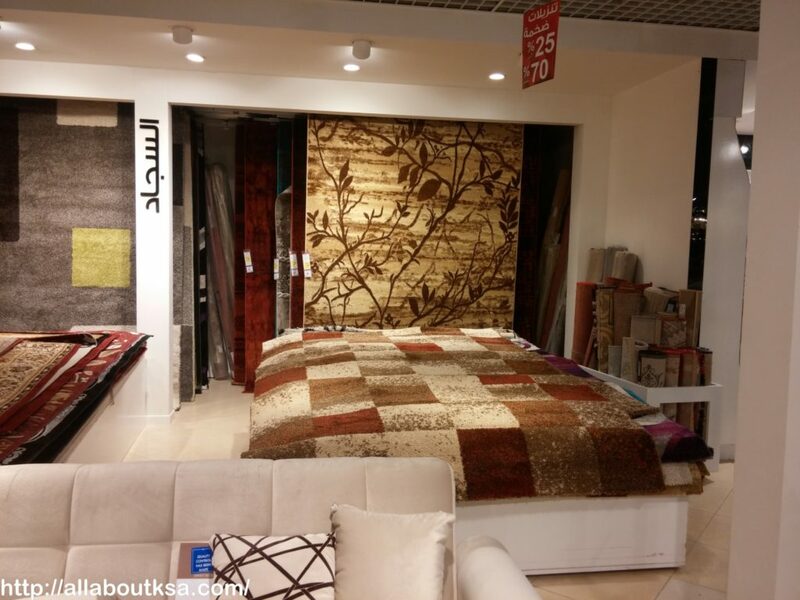 You can also find a reasonable variety of rugs, cushions, bedding, quilts etc. 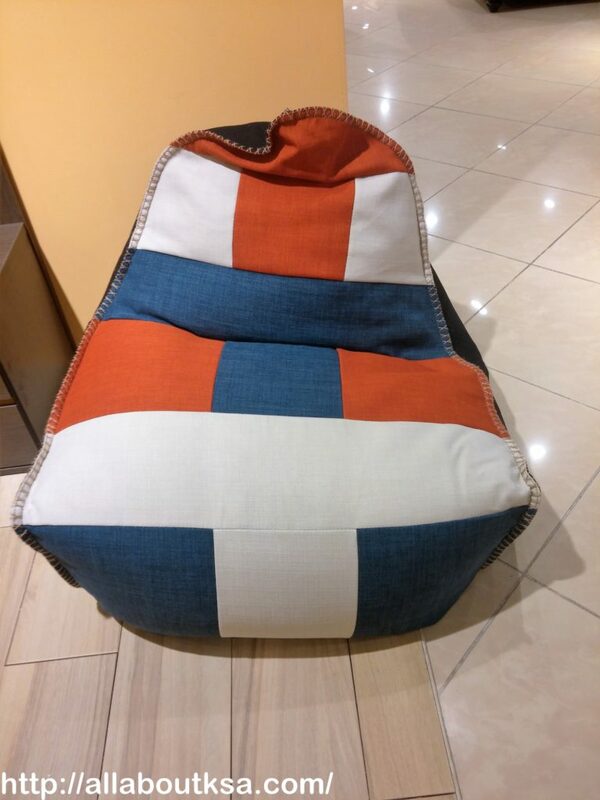 in the store. 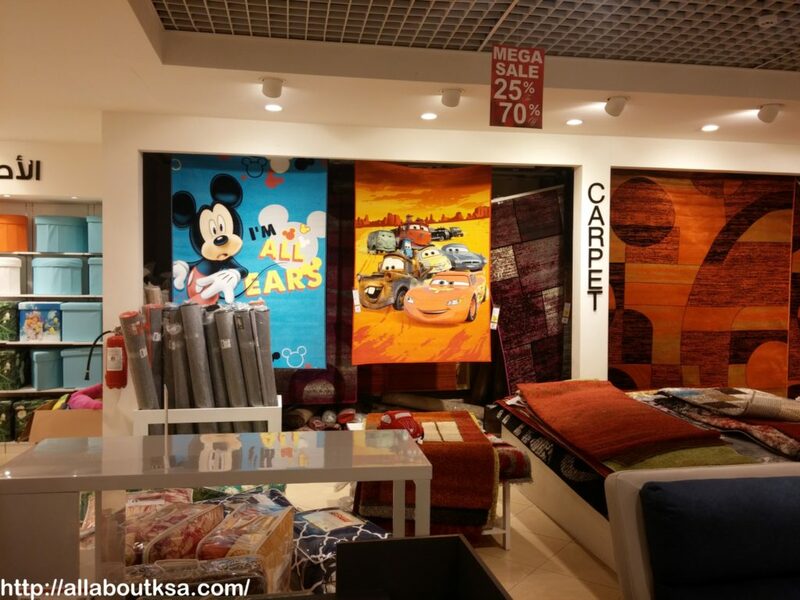 I will tell you about some of their best buys which they ware offering on sale. 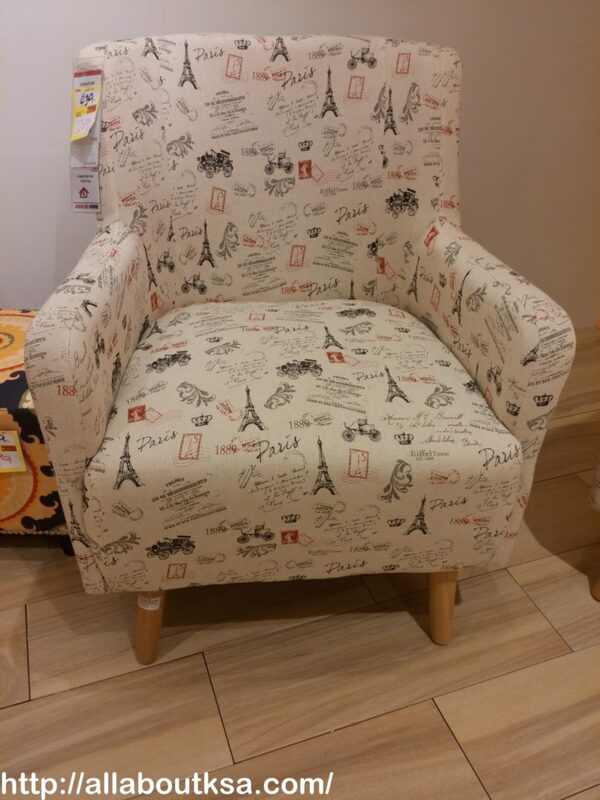 This beautiful printed Eiffle Tower designed chair without sale was for 439 and now at sale you can get it for just 209. 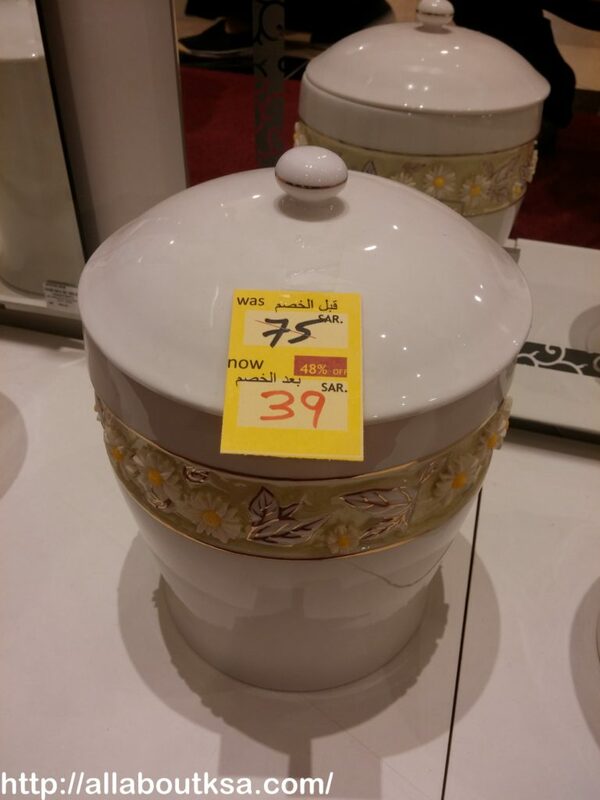 Beautiful ceramic pot for just 39 after discount !!! 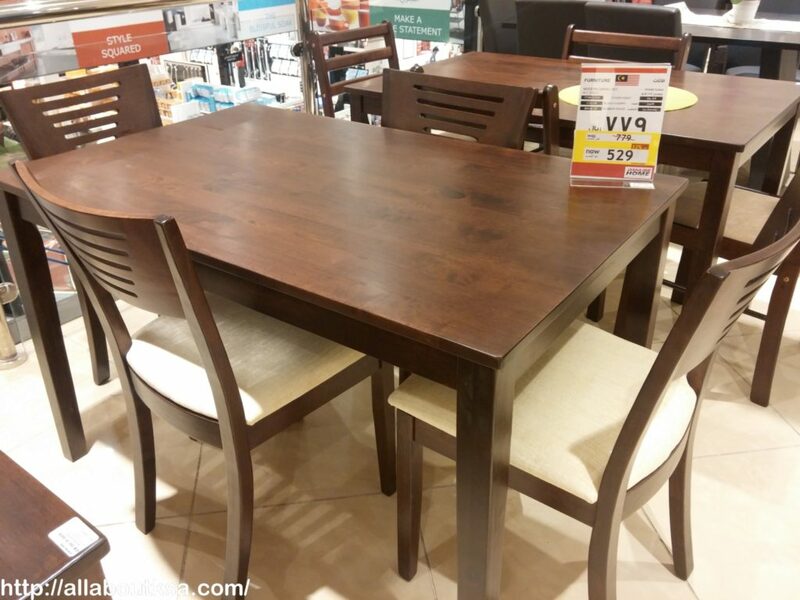 4 wooden dining chairs and table for 529, what less they can offer? 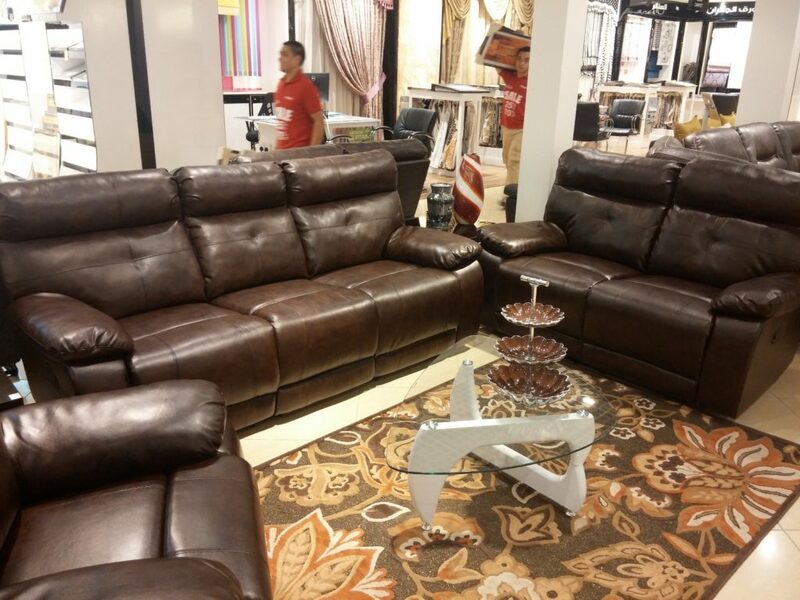 One of our friends bought this 6 seater leather recliner sofa for only 3129 SAR which was deducted from 7299 SAR, which makes for 57% discount. I love their sales. 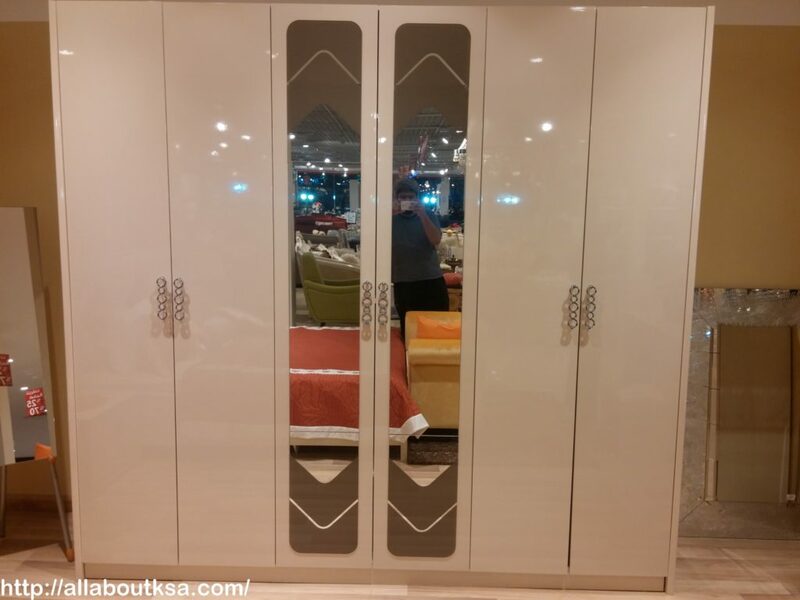 This 6 door, spacious elegantly designed cupboard was for only 1155 SAR after reduced from 2199 SAR. 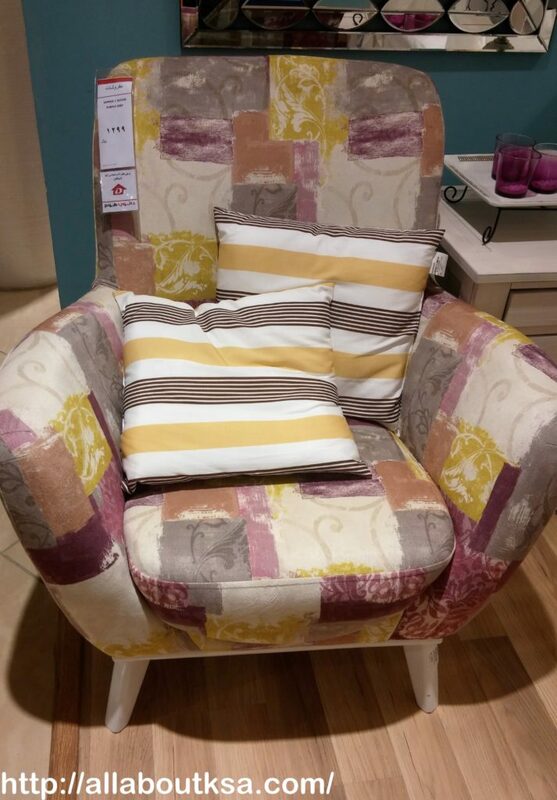 who would not want these stylish chairs? 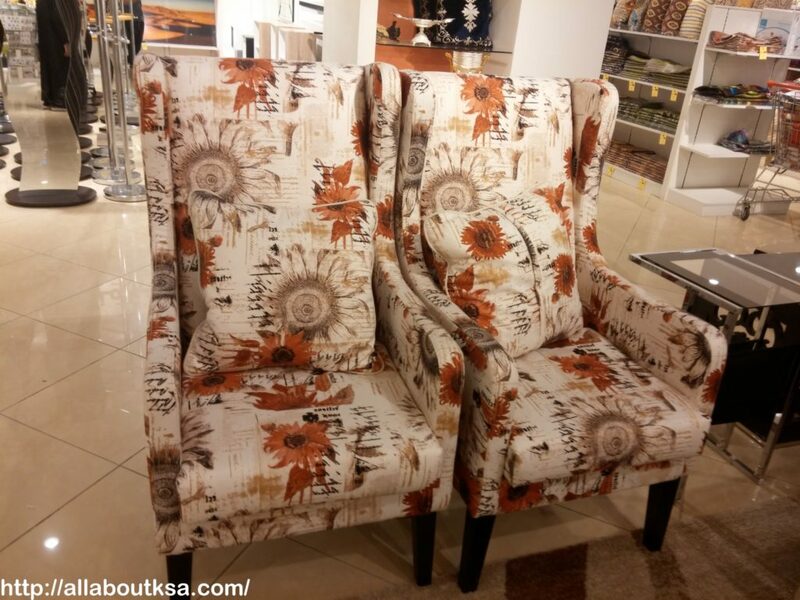 Loved these elegantly designed chairs!!! 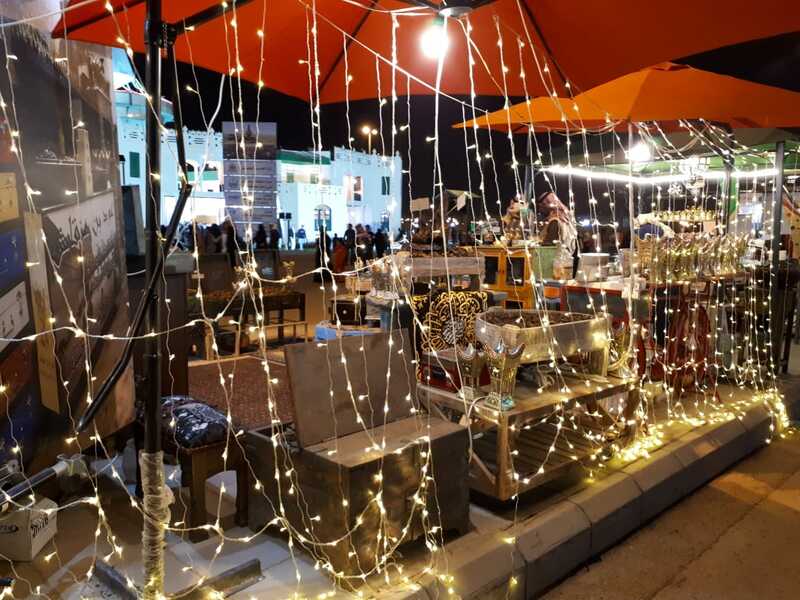 Many people living in Riyadh don’t know much about this store as it has just celebrated its first anniversary in January 2016. 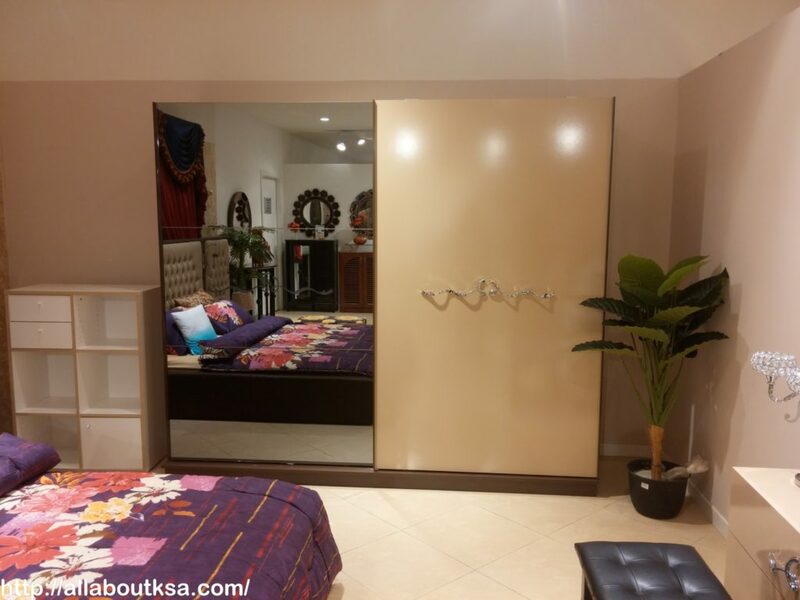 This store was first started in Dubai and you can visit the website Danubehome.com. 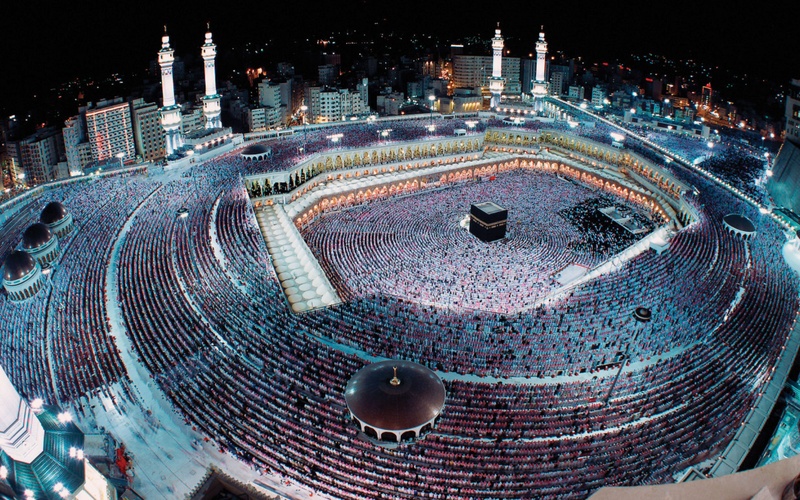 But unfortunately, they do not have a website for Saudi Arabia but a Facebook page with the name ‘Danube Home Saudi’. 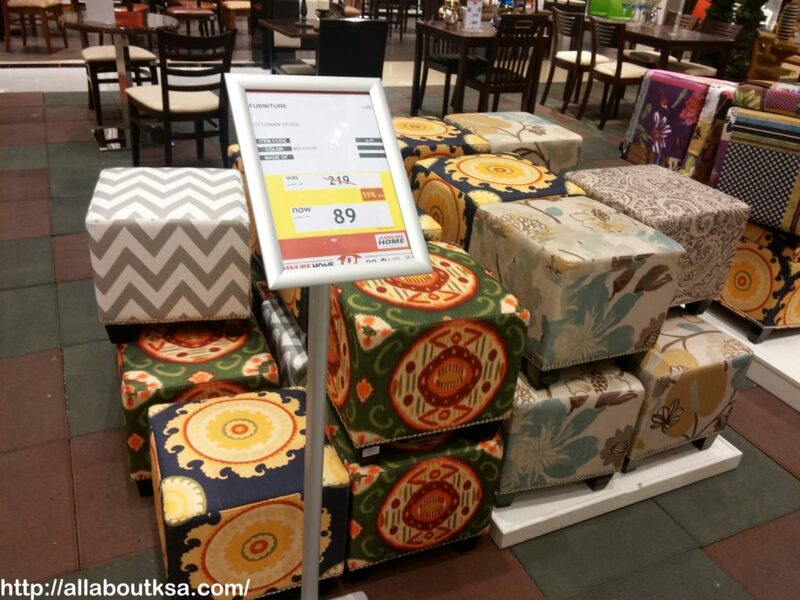 That’s why you cannot check for their prices of different items sitting on your desktop. 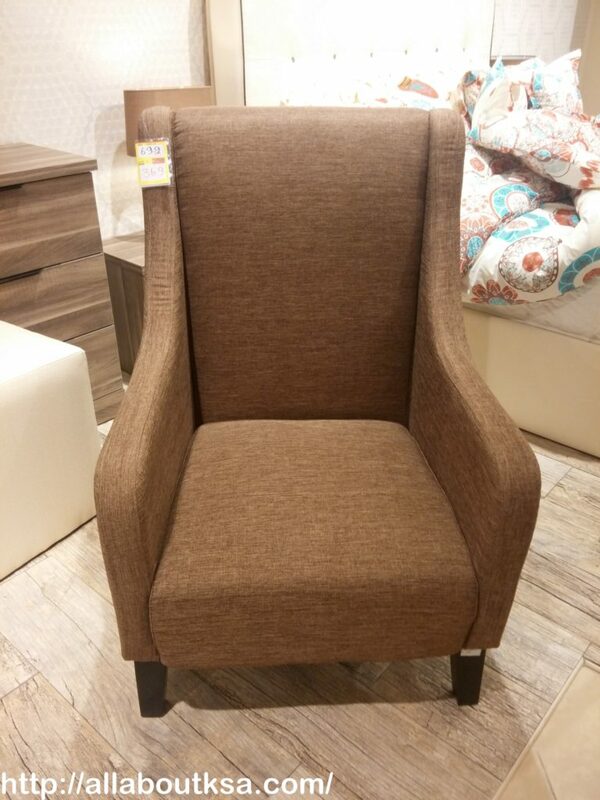 You will have to visit the store by yourself. 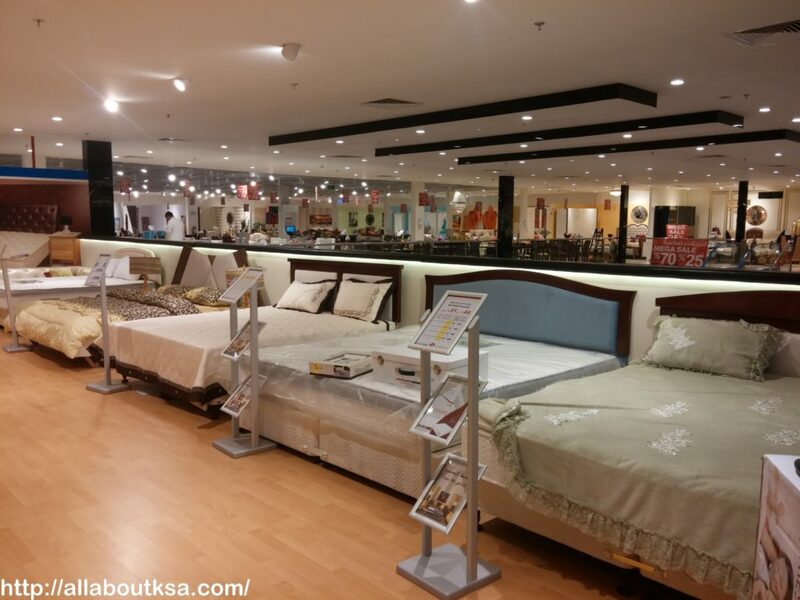 Whenever they have a sale, they notify their customers by posting the news on the facebook page. 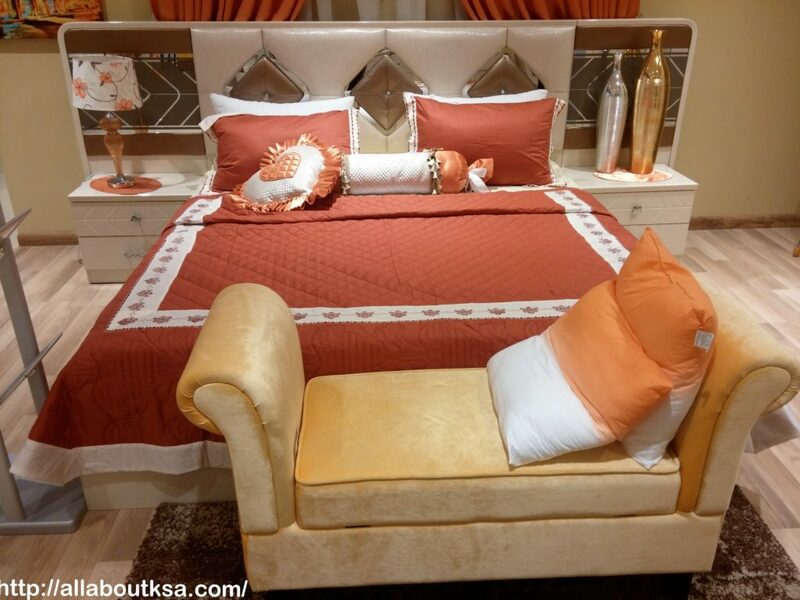 In Danube, you can find high quality leather and fabric sofas, recliner chairs, garden and bed room furniture, tiles, bathroom accessories, quilts, cushions and other decorative items. 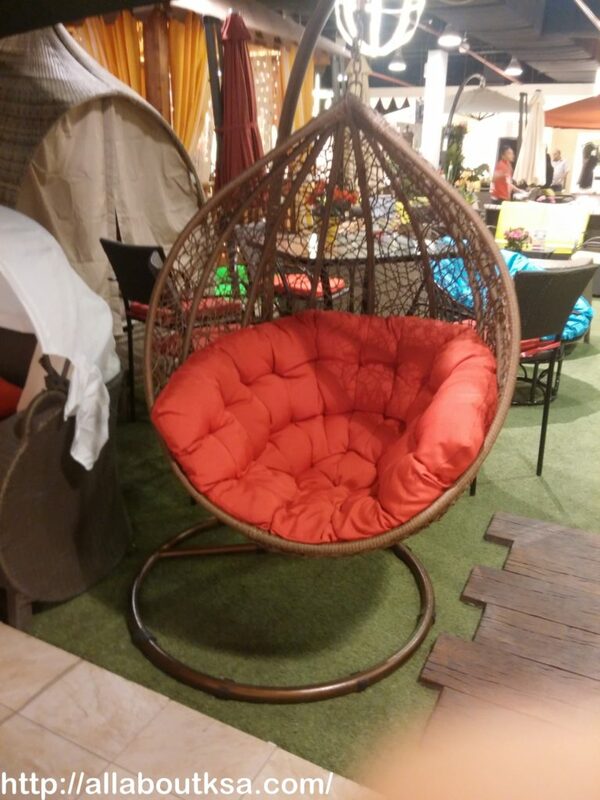 I would definitely suggest you to make at least one visit to the store so that you can see their quality and designs. 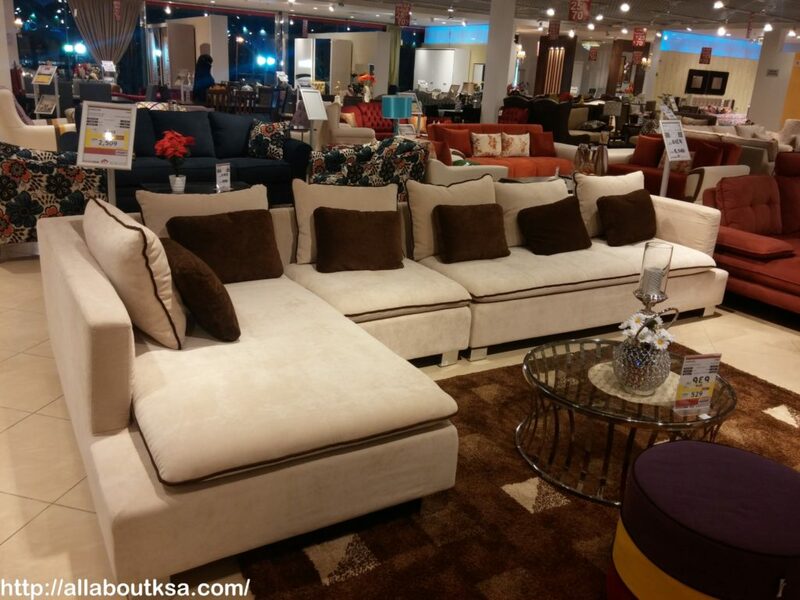 As compared to other stores, I found it less expensive especially during sale season. This year, so far, they have put their items on sale for second time. 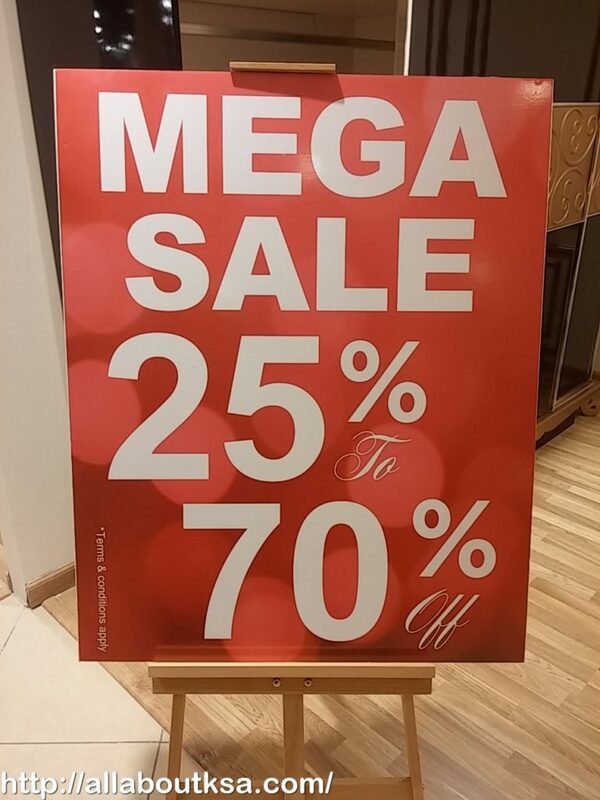 The sale starts from 25% to 75%. want a swing 🙂 ?? 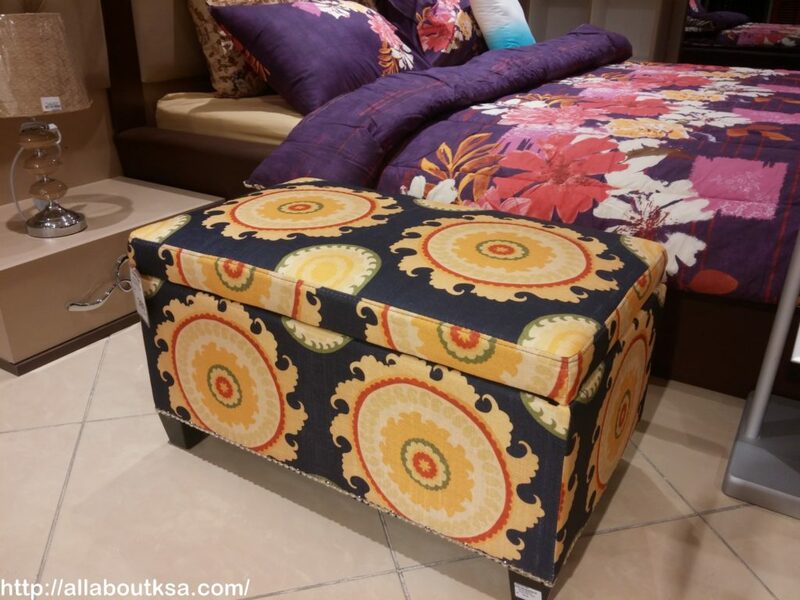 Beautiful printed ottoman seats for only 89 SAR. 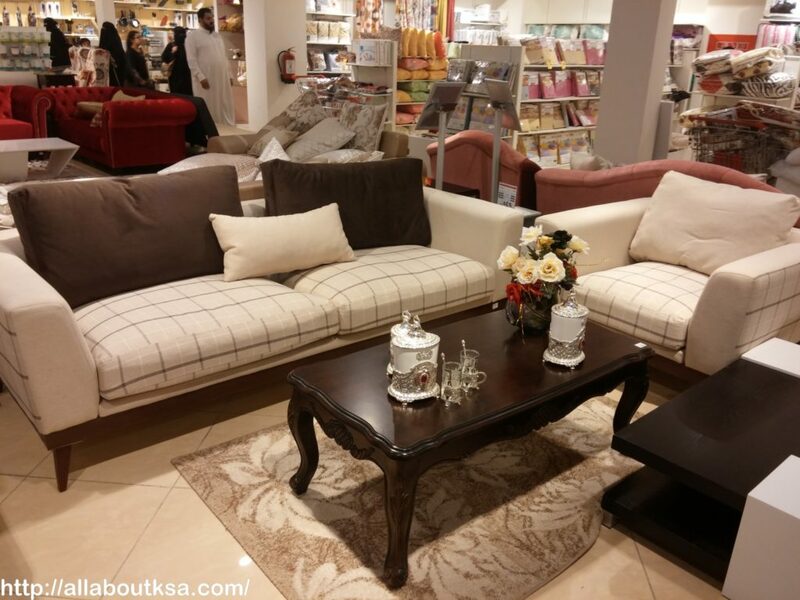 Look at the beautiful collection of center pieces, vases, wall hangings and lamps at Danube Home. 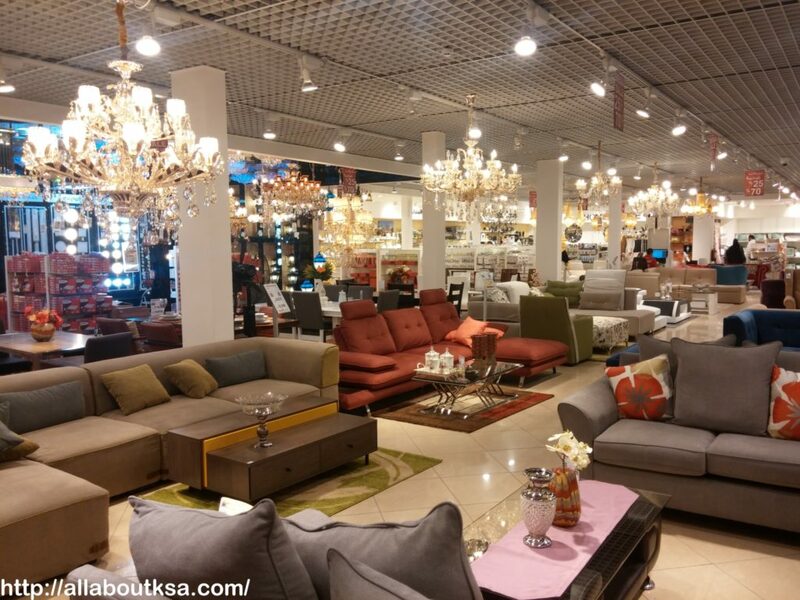 You can have a huge variety of chandeliers at Danube Home. Glittery, big and stylish chandelier are supposed to win your hearts. 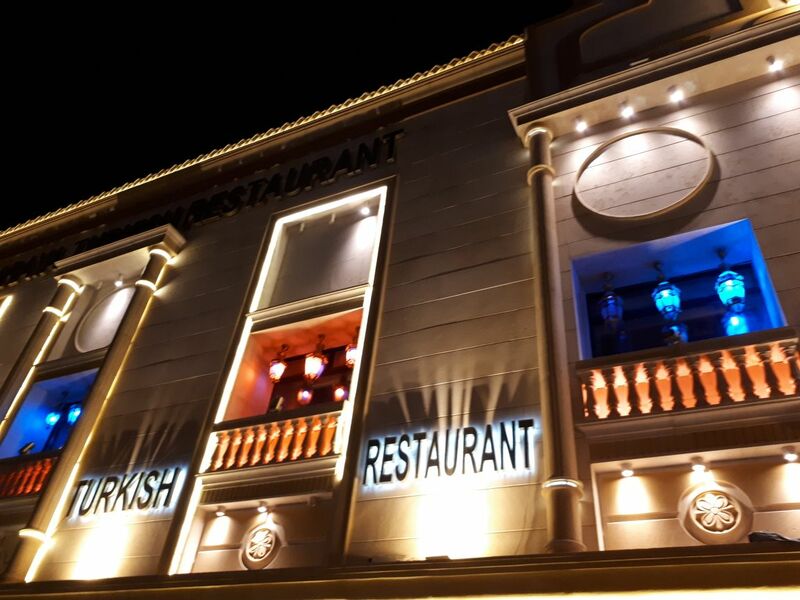 One thing to remember, the delivery is free for sales on purchase of 1500 or more. 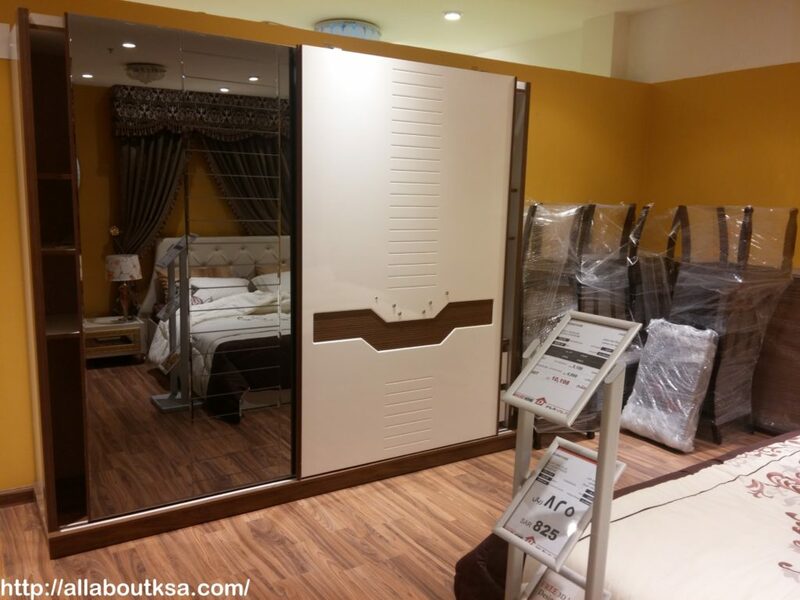 Another thing I like about Danube Home is that their staff is very accommodating and instantly provide you with all the information you need. 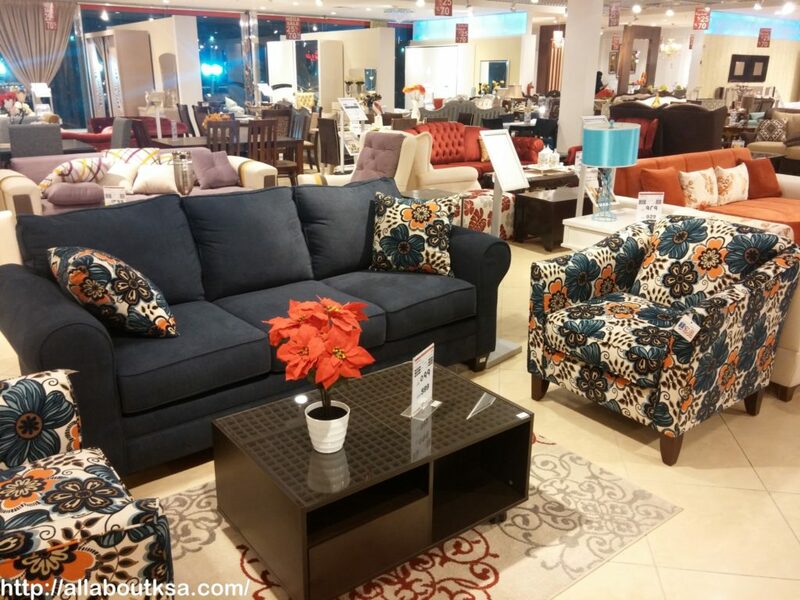 If you are still looking for some nice furnishing items, run to Danube Home as their sale is still on. 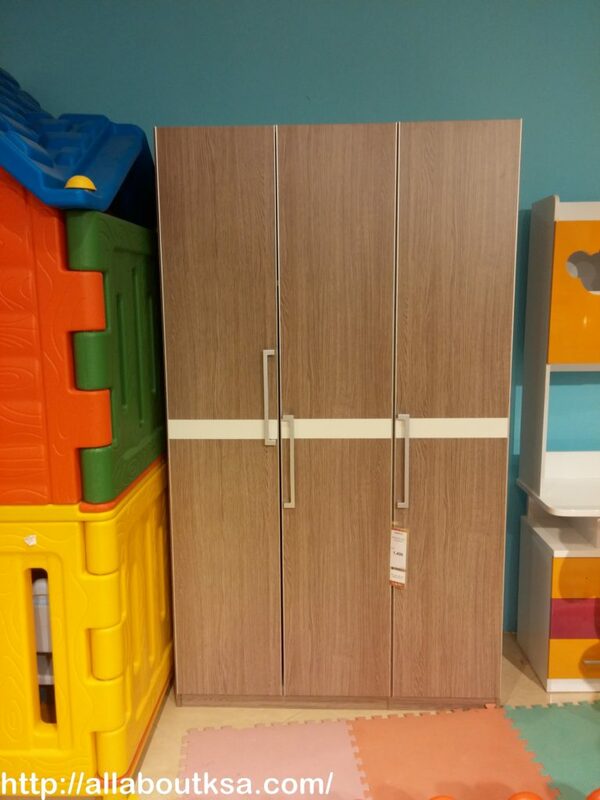 Note: This store closed in 2017!! !